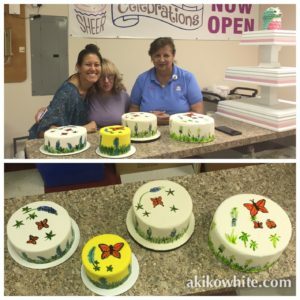 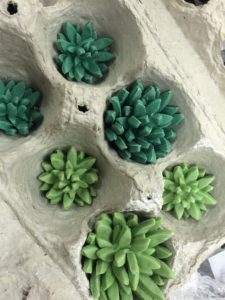 I taught a painting on cakes class at Sheer Celebrations, here are a few photos from the evening! 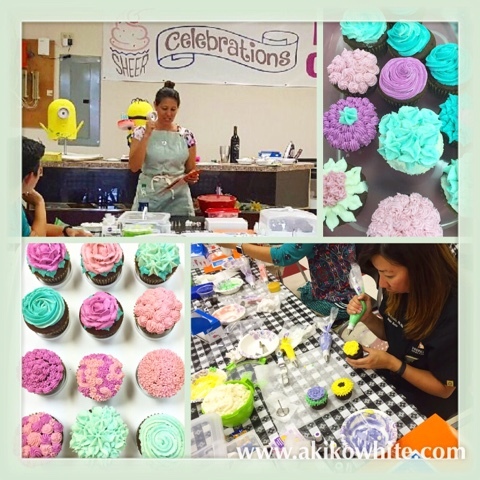 Here are a few photos from our third beginner cake class. 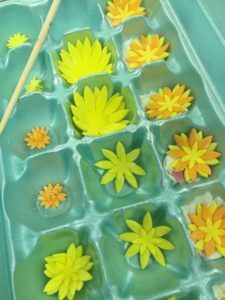 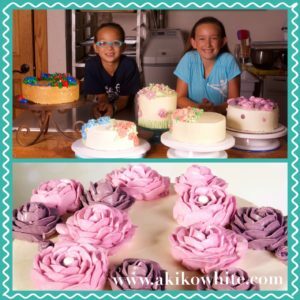 We focused on how to make fondant flowers.